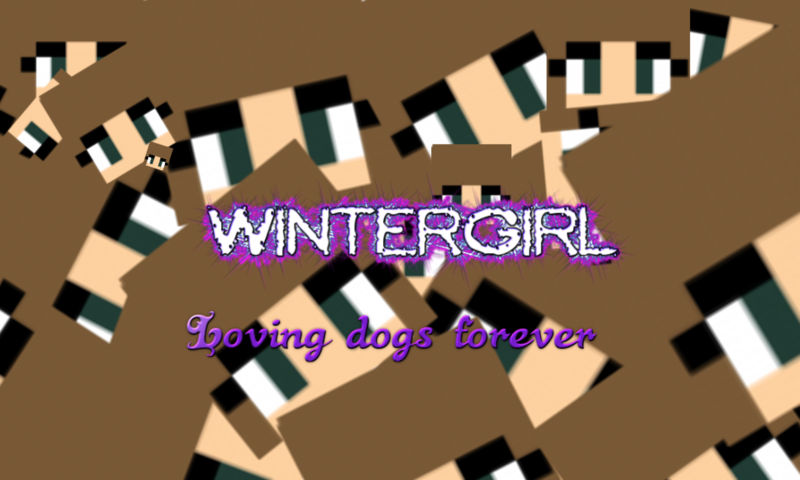 WinterGirl – Page 12 – Loving dogs forever!!! Look at him. How cute!!! The Wolf has climbed up the mountain! When someone asks for apple juice give them peach and grape juice. Make a late valentines card to someone from their worst enemy. When someone is in the middle of something tell them someone needs them. 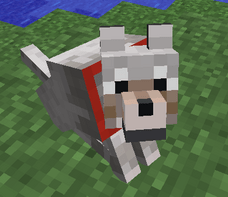 I love puppies, dogs, wolves and wolf puppies.